Are Computer Maintenance Contracts a thing of the past ? I have been providing computer maintenance contracts for 30 years but of late I have been noticing a distinct decline in requests for year round maintenance contracts. Hardware and Software is a lot more stable than it once was and once properly configured and installed will run for years without issues. Hardware is much cheaper than it once was, spare PC’s can be kept in the cupboard and swapped out, new printers can be purchased at a reasonable cost. Hardware Guarantees that come with the systems now provide onsite replacement. 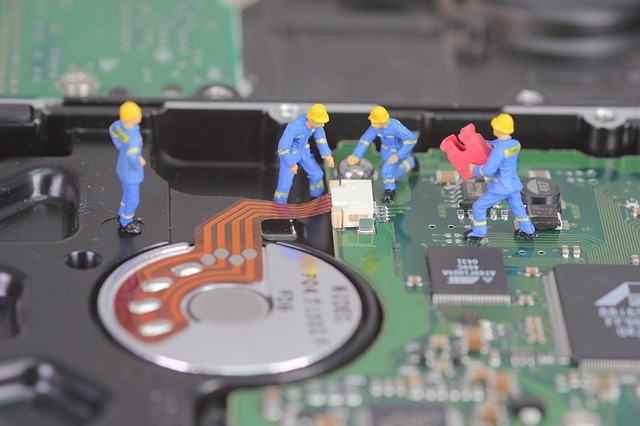 Many maintenance contracts do not cover all eventualities and there always seem to be a bill involved in a computer repair anyway. Cloud Solutions are increasingly removing the single point of failure, ie servers, leaving only simple PC’s and printers on clients site which can easily be replaced. Medium and Large companies employ their own IT people and if they cannot resolve an issue go directly to the distributor or manufacturer for answers, bypassing the IT support company. If your company is tired of paying out for expensive maintenance contracts, year on year, then having to pay out further costs when you do call out your IT support company, speak to Cloud9. We can migrate your onsite solutions to cloud based services, providing your company with automated cloud based backup, distributed data centres which remove single point of failure, high speed internet connections, always up to date Office solutions, Cloud based email, free initial consultancy and most of all – Ad Hoc support – call us when you need us.